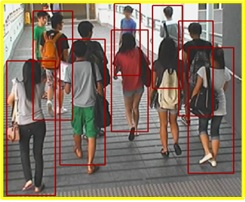 Human detection aims at finding the location of Humans in digital images and videos. 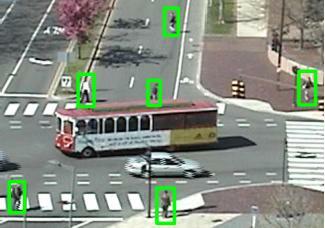 Human detection is an essential and significant task in automotive safety, robotics, image retrieval, and intelligent video surveillance system. 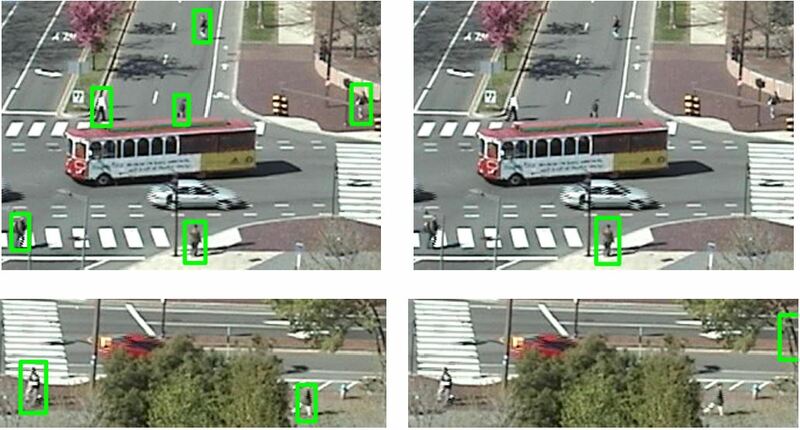 Our works focus on three aspects, deep model, contextual information and transfer learning. W. Ouyang and X. Wang. 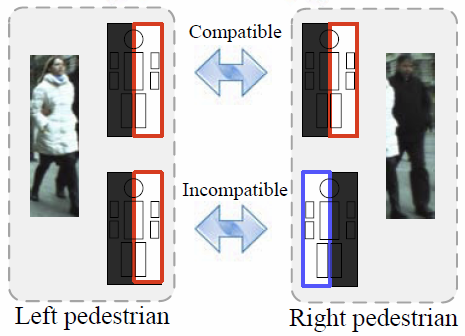 In Proceedings of IEEE Computer Society Conference on Computer Vision and Pattern Recognition (CVPR) 2013.